Enjoy this extra bright and cheerful two bedroom, two bath condo with den. 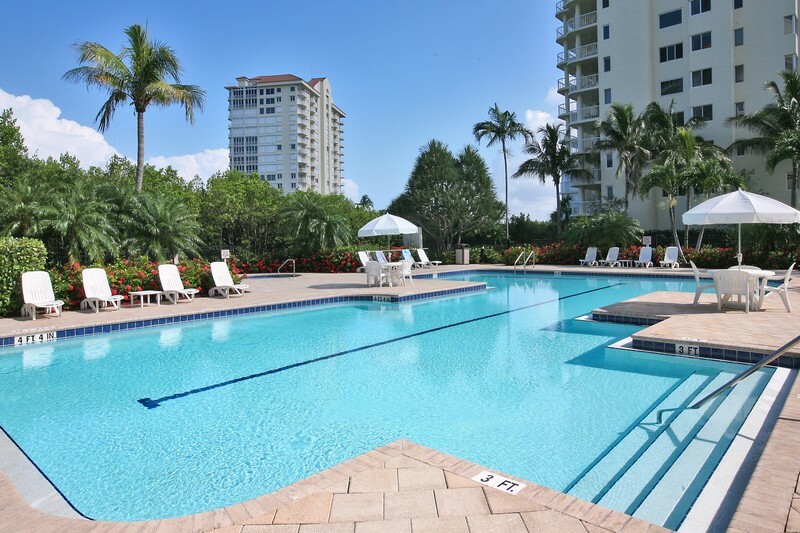 This fully furnished unit has been recently updated. Sage green overstuffed sofa in the living room. King bed in the master bedroom and twins in the guest bedroom. Everything you need for your vacation. Washer and dryer is in the unit. The den features a sectional sofa with plenty of seating for the family to watch the large flat screen TV. 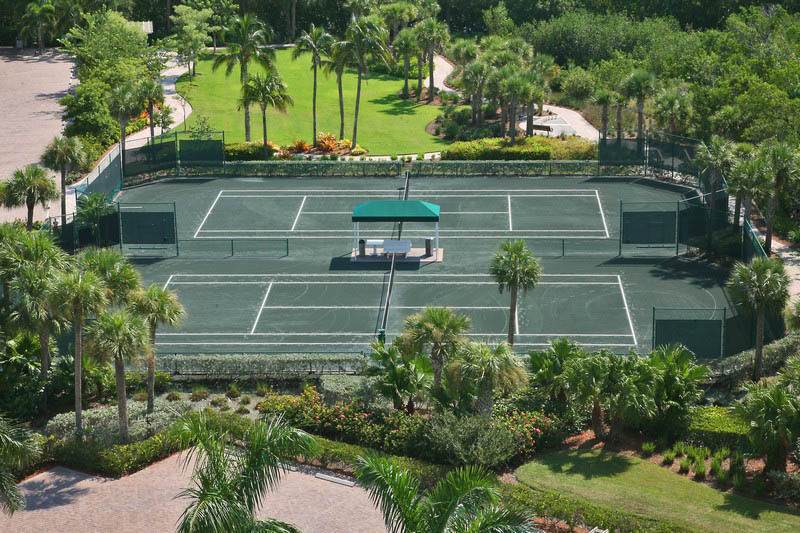 Naples Cay is a gated community on the Gulf of Mexico. 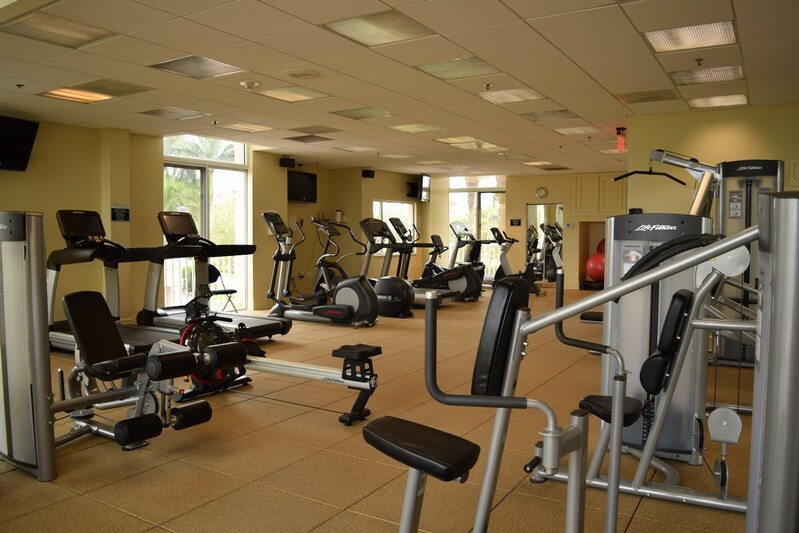 Enjoy a beautiful heated pool, spa, and fitness center with steam and sauna. A boardwalk takes you out to the beach. 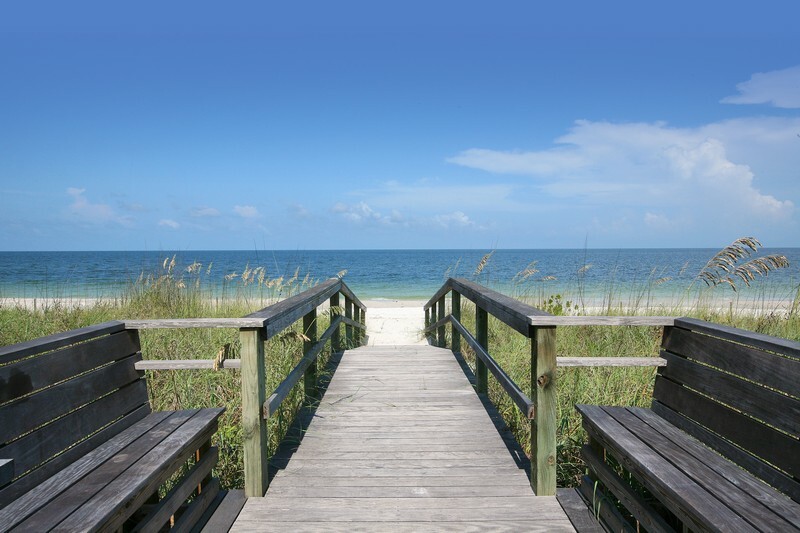 Wonderful views of the Gulf of Mexico from your balcony. 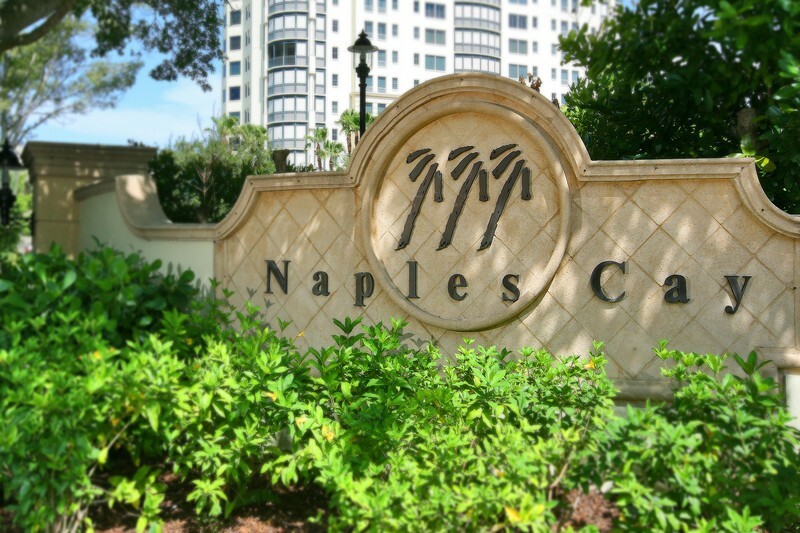 A short drive to the Village on Venetian Bay and the Waterside Shops for upscale shopping and great restaurants. WIFI is available free of charge. Saturday to Saturday Rentals only for peak season, call for special requests. 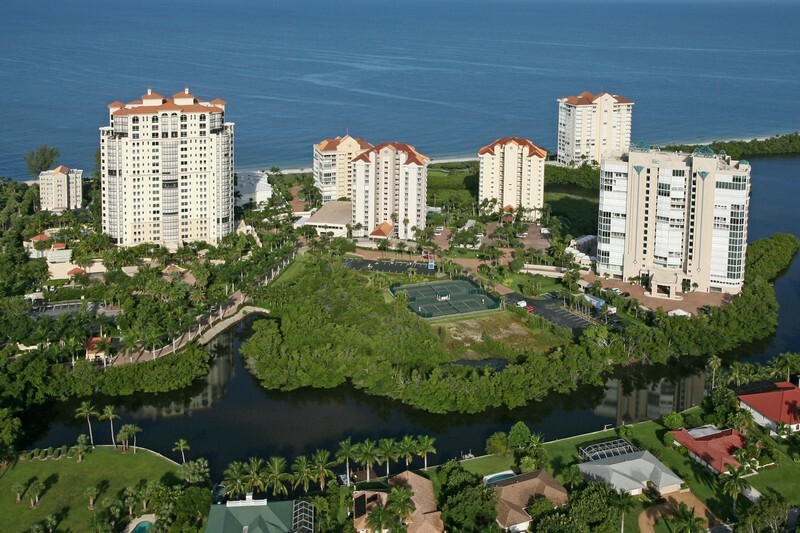 Please contact me with information regarding Westshore at Naples Cay 302.